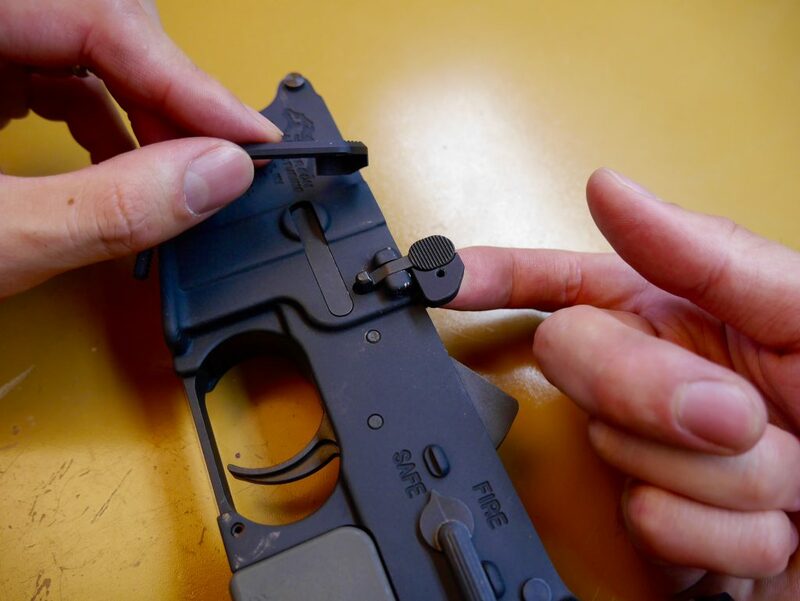 Learn how to quickly install the Magpul Bad Lever which helps you manipulate the bolt catch with just your right hand. Reload faster and lock your bolt more easily with this AR-15 upgrade. 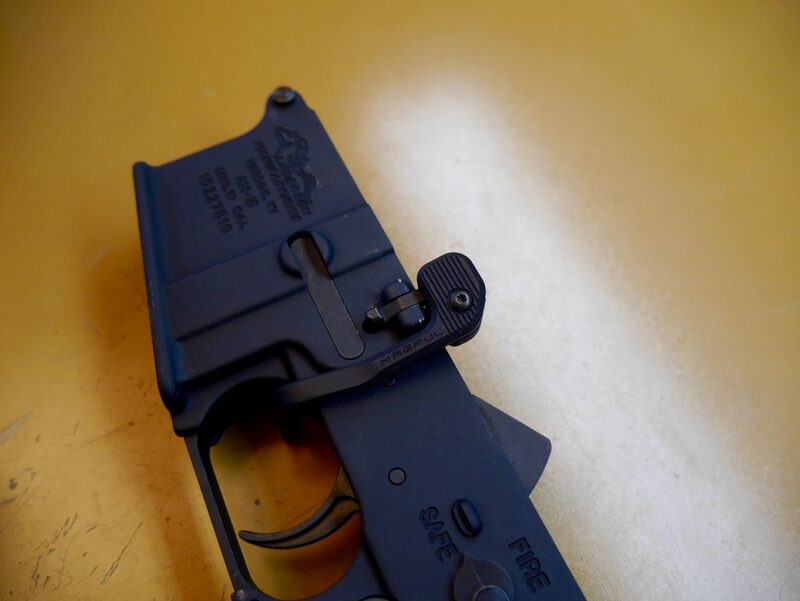 Magpul BAD Lever ($30): Installed on every single one of my lowers. 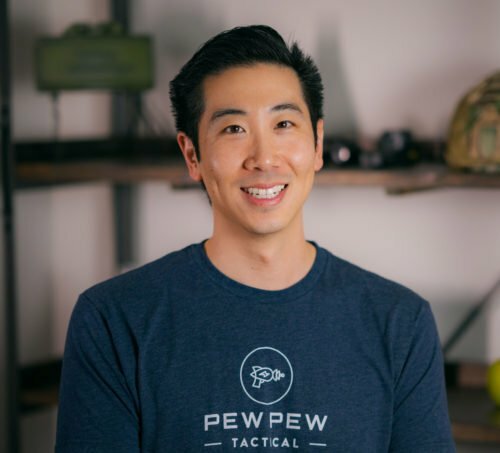 It drastically lowers the time to reload (you don’t have to slap the bolt catch with your left hand) and also the ease of locking your bolt to the rear. 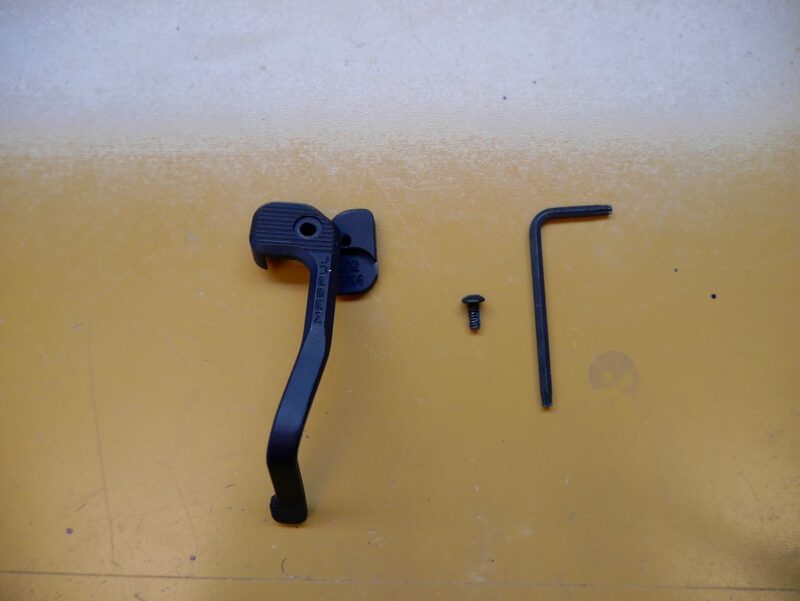 First start off with an unloaded rifle and disconnect the upper receiver from the lower receiver. All we’re going to need is the lower. You should receive four parts. Place the rear section behind your bolt catch. Put the front part on and screw on. Easy peasy. Check out the AR-15 Guides below for more upgrades and how-to’s. no mentions of the redi-mag?